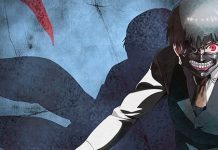 Tokyo Ghoul season 2 ended in March 2015 and since then, fans of the series have been eagerly waiting for the next season to arrive. The previous two seasons of the show were a big hit. The unique and interesting storyline of the series is the very reason why fans are craving for more. However, they don’t currently know exactly when the next season of their favorite series will arrive. Recently, the senior director of sales and marketing of Viz Media, Kevin Harmic sat down for an interview where he talked about some upcoming projects of the company. There, he revealed that a new season of Tokyo Ghoul is on its way. However, what he said was just not true as the studio later claimed that Harmic “miss quoted” about a third season coming. Here’s what Harmic had to say regarding an upcoming season of Tokyo Ghoul. 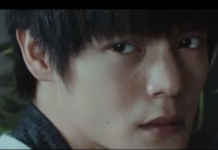 “Nothing that’s been recently released, but One Punch Man is coming back on with season two. There’s going to be another season of Tokyo Ghoul coming shortly. Later in the year, those would be the bigger releases on the anime side,” said Harmic while talking to ICv2. Fans of the series were delighted after they got to know that a new season of Tokyo Ghoul is coming. They later started celebrating it on twitter and kind of thanked Harmic for updating them regarding it. However, their celebrations ended right after Viz Media claimed that no new season of Tokyo Ghoul is coming. 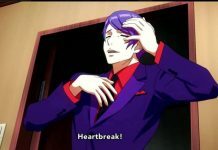 While talking to Anime News Network, the company claimed that Harmic was “misspoke or was misquoted” regarding Tokyo Ghoul season 3. According to them, Ken Kaneki and co. is not returning, but the heroes of U.A. High are going to return. They were talking about My Hero Academia season 2, which is currently scheduled to premiere in this month. 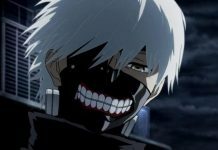 As for what will happen in Tokyo Ghoul season 3, it will continue with the story of Ken Kaneki, who will be seen living as Haise Saseki. For those who don’t know, Haise Saseki is a the leader of the Quinx Squad, a powerful team which consists of both half-ghouls and half-humans. The next season is currently said to be better than the previous two seasons as it will be filled with a lot of surprises. The original Tokyo Ghoul manga started on September 8, 2011, and concluded on September 18, 2014. 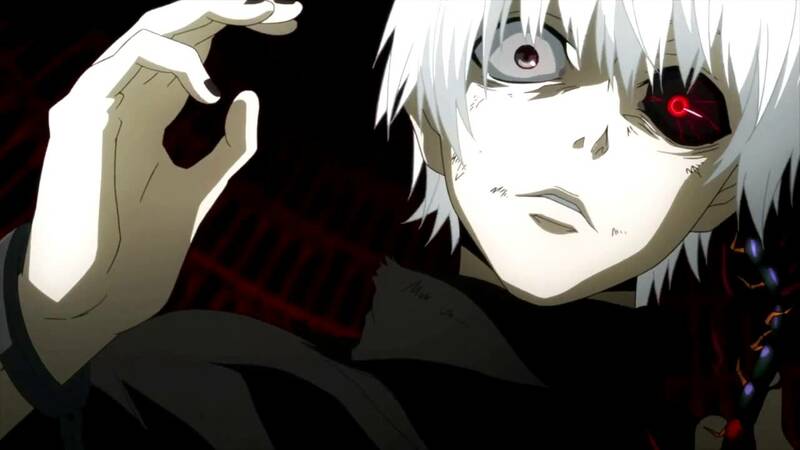 A sequel of the series titled as “Tokyo Ghoul:re” started a month later, in October 2014. The series was later inspired to be adapted into two anime seasons, and both of them consisted of 12 episodes. Judging from what Viz Media had to say regarding an upcoming season, Tokyo Ghoul season 2 won’t be arriving this year. However, we may get to see an official announcement of it at the end of this year, and it may premiere in early 2018. 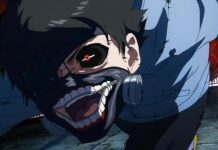 Let us know if you’re excited for Tokyo Ghoul season 3 or not in the comments below.